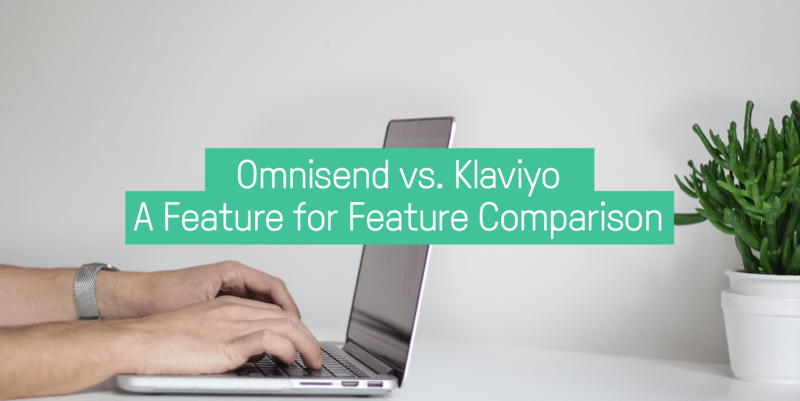 You’ve just switched email marketing platforms, and you’ve set up all your lists and segments and you’re itching to send that first campaign to ALL of your subscribers. 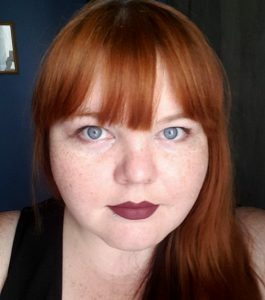 But wait- have you warmed up your sender reputation? 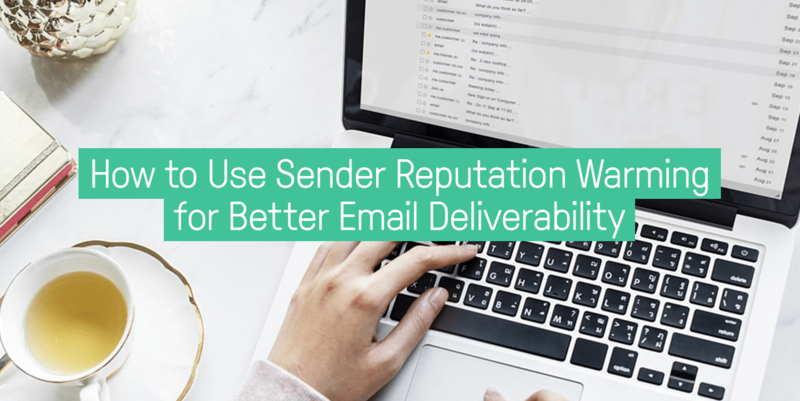 Sender reputation warming is critical to maintaining great email deliverability. And neglecting this important step is a good way to damage your reputation. 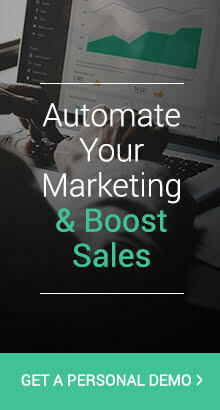 But I’m going to show you exactly how you can warm up your sender reputation and get more ROI out of your email marketing efforts. We’ve all heard the news. 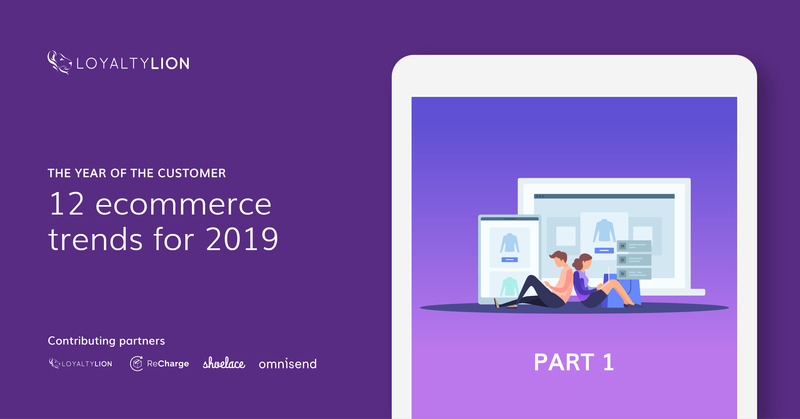 As of May 12, 2019, or sooner, Mailchimp will no longer have native integration with Shopify. 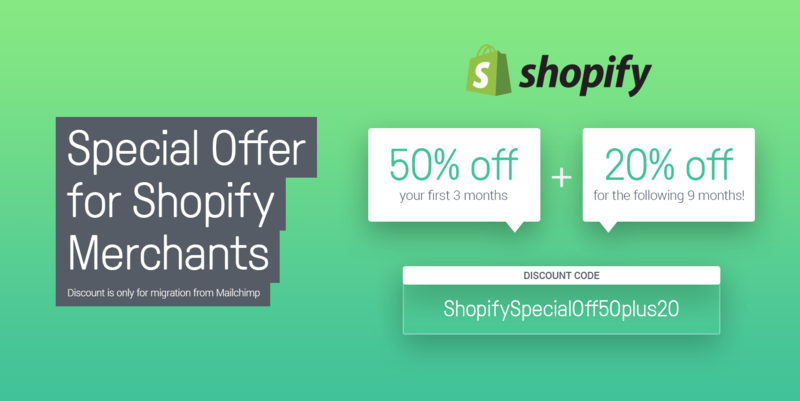 The statement released today by Mailchimp states that they will try to offer integration until Shopify’s new terms are in effect on May 12th, but the cut may happen sooner. 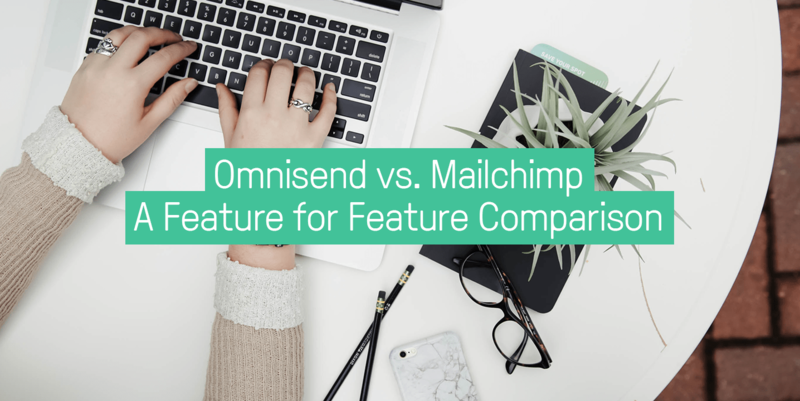 If you’re a Shopify ecommerce marketer who uses Mailchimp, this might feel like having the rug pulled out from under you. You’re probably struggling to find the best workaround or alternative to help make this transition smoother. But the truth is this: if you use Shopify, Mailchimp is no longer a viable option. While things might be in upheaval for you right now, I’m here to tell you that there’s a solution. Customers are fickle. They’re demanding- and they want every message they receive to be completely tailored to their wants and needs. We want our marketing messages to always be relevant. We want to make sure the right message gets to the right person at the right stage of their customer journey. 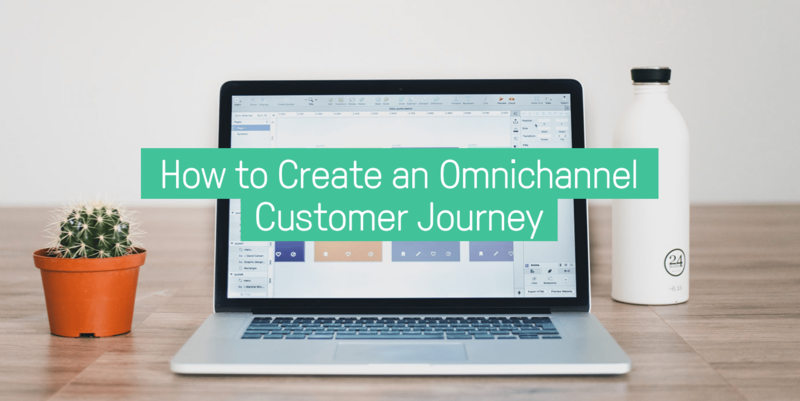 This is why omnichannel marketing automation is critical to personalizing the customer journey. 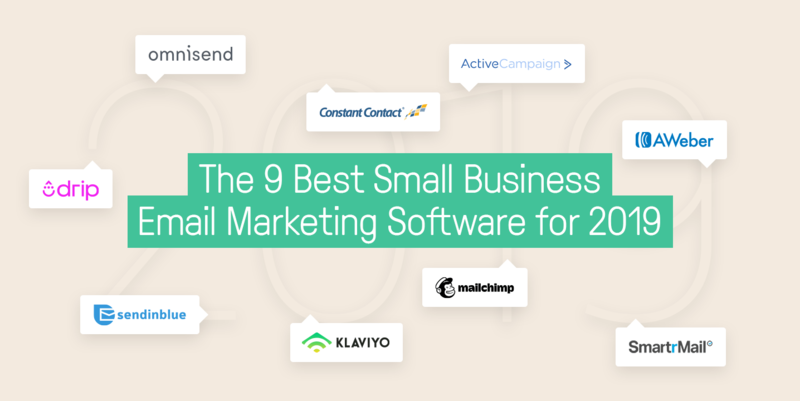 At one point or another, every small business needs a tool to help with email marketing. With a market that’s so saturated, it can be quite difficult to weed through all of the tools to find the best one. But you’re a small business owner, you don’t have time for all that. 2018 was a year of unprecedented ecommerce growth- with around $2.8 trillion dollars in purchases. Today, there is an estimated 12-24 million ecommerce shops that are currently operating. But what was most notable about 2018 was the rise of the customer. With so many stores to choose from, customers have more power than ever before. And just by watching the largest behemoth ecommerce stores on the market, like Amazon and Alibaba, it’s clear that in 2018, online merchants needed to focus on the customer more than ever.